Papillion, Neb. - Thursday's scheduled game between the Oklahoma City Dodgers and Omaha Storm Chasers at Werner Park has been postponed due to inclement weather. The teams will make up the game during the Dodgers' next trip to Omaha in late May and will play a doubleheader Monday, May 27 beginning at 12:05 p.m. Both games will be scheduled for seven innings. The Dodgers and Storm Chasers traded wins in the two games they were able to play during the series. 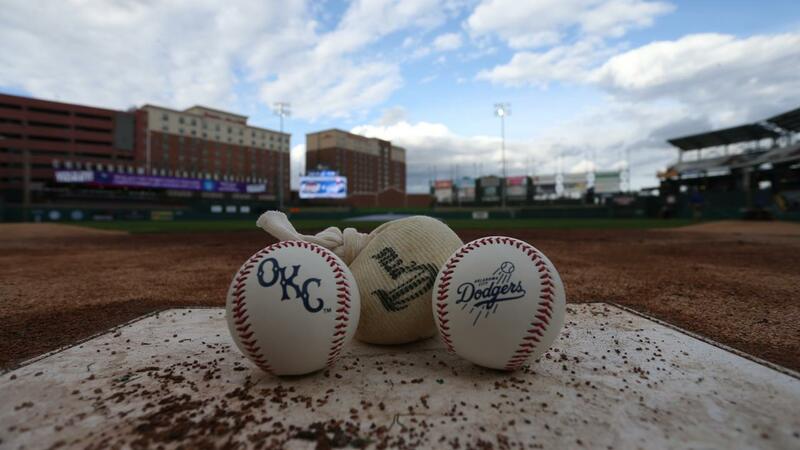 The teams meet for a three-game series in Oklahoma City next week, April 16-18. The Dodgers continue their road trip and open a four-game series in Des Moines against the Iowa Cubs Friday night at 7:08 p.m. Live radio coverage of each game begins 15 minutes before first pitch on AM 1340 "The Game," 1340thegame.com and through the free iHeartRadio or MiLB First Pitch apps.